Blatant abuse of the blog for personal reasons. But what else is a blog for? In 5 days time my band is performing at our first gig. It’s about 5 million years of language evolution. Luckily, I won’t be playing the ukulele at the gig. But there will be 4 comedy music acts, an instrument that the whole audience plays though a room full of balloons and an appearance by Dr. Gordon Freeman. 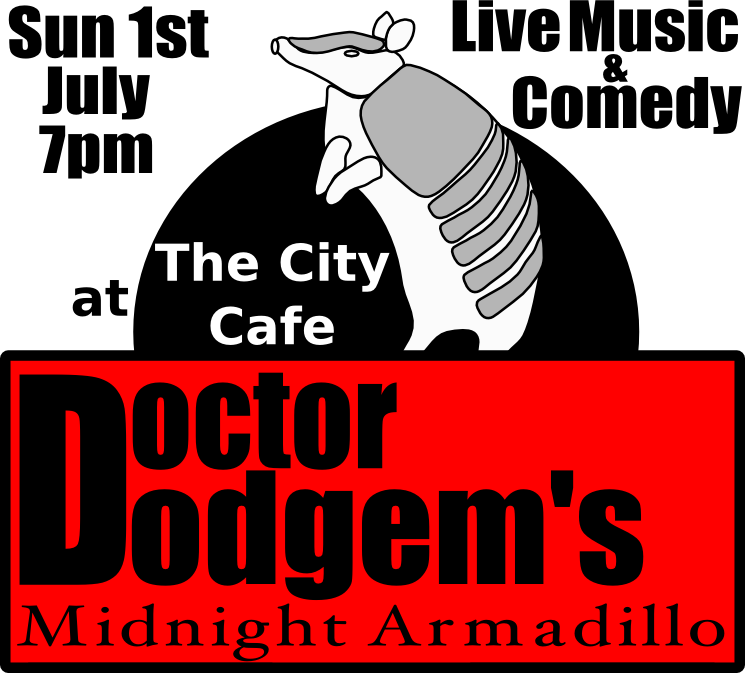 It’s at the City Cafe, Edinburgh, at 7pm on the 1st July. Here’s a promotional video made using the Half-Life 3D engine.